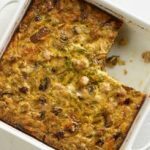 Great collection of diabetic recipes using herbs like basil, parsley, rosemary, thyme and dill. 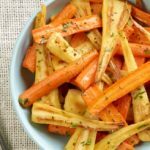 Fresh and dried herbs in recipes that are diabetic friendly. 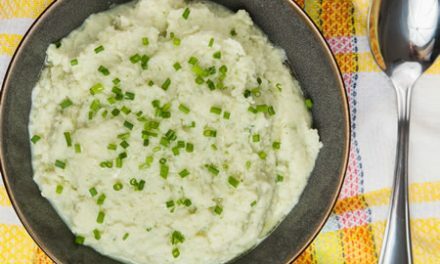 Mock Mashed Potatoes made with cauliflower - a lower carb alternative to mashed potatoes. 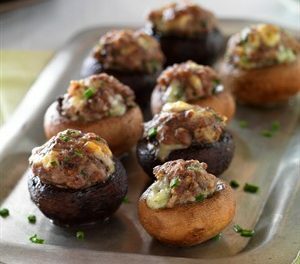 Lower carb mashed potato substitute for dinner. 10g carbs. 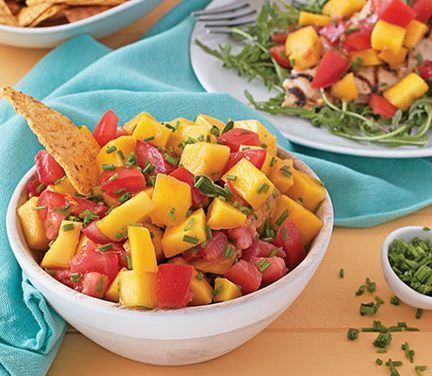 Recipe for Tomato, Chive and Mango Salsa from our Fruit recipe section. 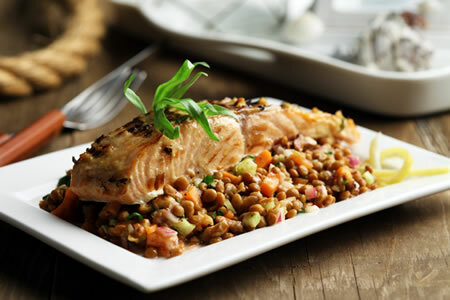 Recipe for Grilled Salmon Over Lentil Salad with Walnut Vinaigrette from our Seafood recipe section. 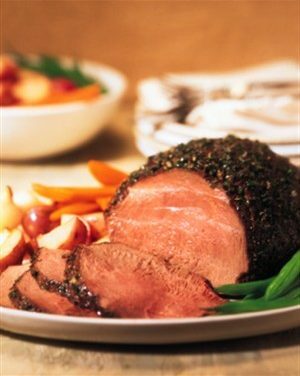 Recipe for Herb-Crusted Beef Roast with Horseradish-Chive Sauce from our Main Dishes recipe section. 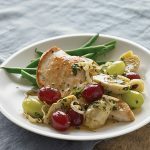 Recipe for Lemon Herb Chicken from our Main Course recipe section. Recipe for Herbed Asparagus from our recipe section. Recipe for Egg Salad with White Beans from our Salads recipe section. 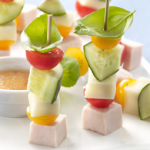 For a more elegant dinner celebration, this spiral-cut ham looks festive and tastes fabulous with the light citrus sauce. 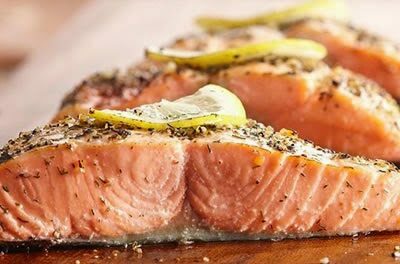 Use a reduced-sodium ham to cut the sodium content, if available. 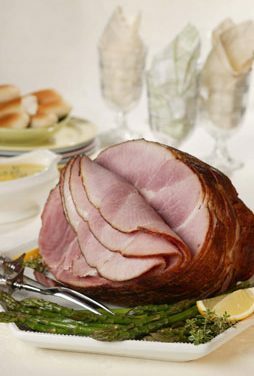 Recipe for Spiral-Cut Ham with Slow-Roasted Asparagus and Lemon-Thyme Sauce from our Main Courses recipe section. 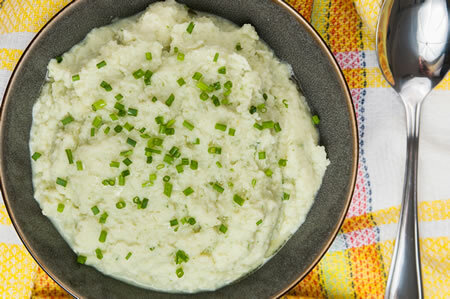 Recipe for Chive Corn Pudding from our Appetizer recipe section.